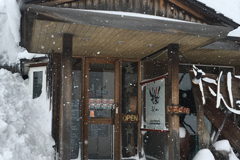 Sakura is a specialised Japanese traditional gift shop located in central Hirafu village in the heart of the Niseko International Ski Resort. 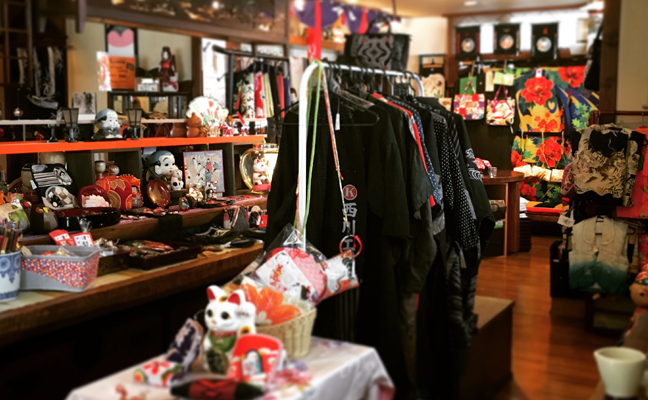 Located next to Yamada Denki on Route 5, Sakura stocks a wide range of traditional Japanese gifts that are perfect as souvenirs. 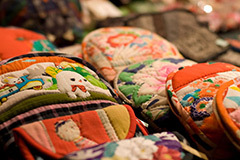 With items ranging from second generation kimonos, kimono obi sashes, traditional geta sandals, geisha hairpins, pottery and even a selection of traditional wooden furniture, Sakura has something for everybody. Come visit our friendly staff at Sakura and find the perfect Japanese souvenir to take home. 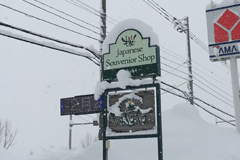 © 2018 Sakura Niseko. All rights reserved.